During the Great Depression, Americans endured a crisis not just of economy, but identity, and millions of unemployed men and women looked to the government for a life raft. Hundreds of thousands found jobs with the Works Progress Administration (WPA), most wielding picks and shovels to build roads and schools. For a smaller cadre, however, the tools were little more than a pen, paper and the spirit of investigation. The Project, one of four arts programs under the WPA, fed thousands of unemployed writers and “would-be” writers, and assigned them to document American guidebooks and interviews. With the Project, the government pitted young, untested talents against the problems of everyday Americans. From that experience, some of America’s great writers found their own voices. Soul of a People looks at the deeply personal stories behind the familiar images of the Great Depression and shows the vitality of a democracy built on a diverse citizenry. The film includes interviews with Studs Terkel, Stetson Kennedy, David Bradley and Douglas Brinkley. Major funding for Soul of a People was provided by the National Endowment for the Humanities, the Smithsonian Network, and the state humanities councils of Illinois, Nebraska, Idaho, Maryland, Texas and Wisconsin. Produced in association with the Library of Congress, the documentary was broadcast in HD on the Smithsonian Channel in 2009. The documentary was also the centerpiece of a series of NED-funded community outreach events, coordinated by the American Library Association, and held at 30 selected libraries across the country. A companion book, Soul of a People: The WPA Writers’ Project Uncovers Depression America , by co-producer and co-writer David Taylor has been published by Wiley and Sons. The American Library Association is facilitating related activities, such as discussions groups and screenings in libraries across the country. 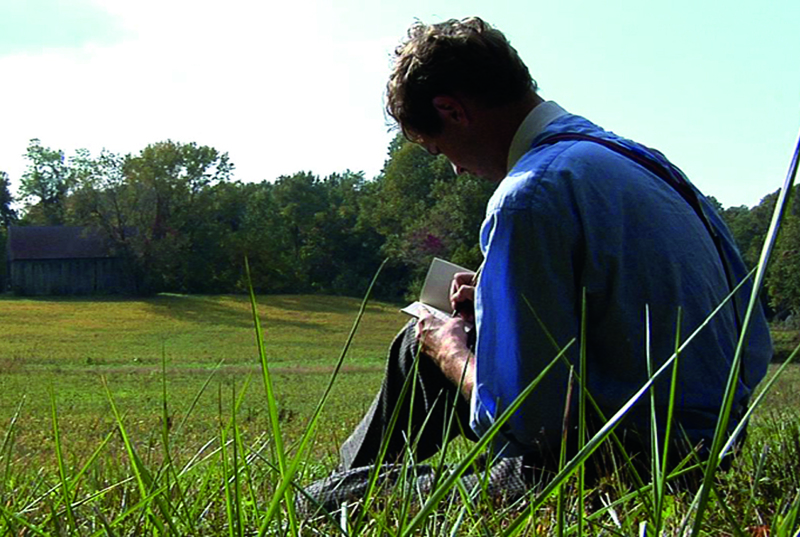 A robust outreach campaign funded by the National Endowment for the Humanities accompanied the broadcast of “Soul of a People.” The American Library Association sponsored a special grant program to coincide with the film’s broadcast, and thirty libraries across the country were awarded small grants to develop special events for regional audiences, which included clips from the film, readings from their state guide and a discussion with local authors or scholars about the influence of the Writers’ Project on their work. Soul of a People’ also has a companion book released in Spring 2009 by Wiley and Sons Publishers. To support and enhance both the film and the book, Spark Media is developing an expansive website that will feature more information about the film and its characters, and short web documentaries focusing on the almost endless number of rich stories that came out of the Writers’ Project.